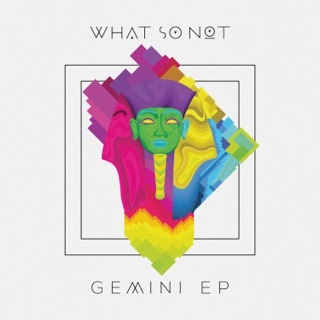 The What So Not project has come a long way from where it began in 2011, as a DJ duo comprising Emoh Instead and Flume. 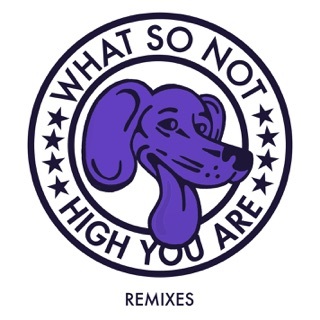 They separated in 2015, but Emoh continued to release music under the WSN moniker, collaborating with viral hitmakers like Baauer and RL Grime. 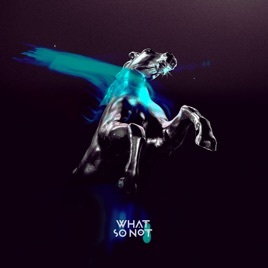 His first formal body of work is an action-packed rollercoaster that dives into indie dance’s deep end, soaring through heart-stirring vocal numbers (“Be Ok Again”) and Skrillex-assisted speaker rattlers (“Goh”). Hear him lay moody '80s vocals onto a guitar-driven fireball with "We Keep On Running,” which features yacht rockers Toto. 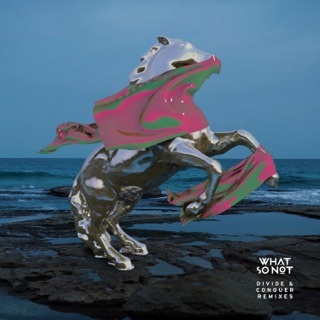 Digesting WSN as a whole I honestly don't see the creative difference (if any) between WSN and Flume. I don't understand the seperation that needed to take place a couple years ago other than for the reason being that both parties wanted to have greater "controlling share" of their musical endeavor; it panned out better perhaps given we as consumers were provided with more music at the end - that might've not been the case if they had stayed together. 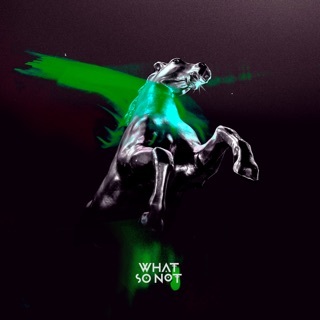 That being said I think WSN has honed into a musical pace that it would make even the likes of Darius even a little envious. 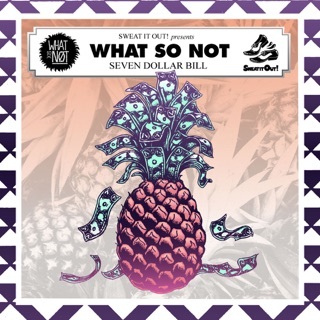 If WSN releases another album of this caliber he may very well not be at the reach of anyone in his genre, at least for the next decade. 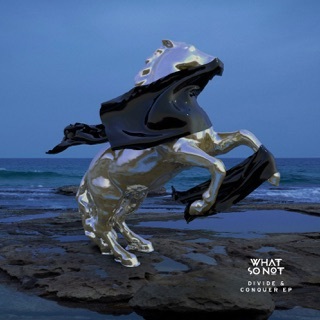 What So Not has truly developed as an artist before our eyes. It has been an exciting journey to watch and it was an honor to open for him in San Diego last summer. This full length is a solid body of work and I am buying the direct download so I can play these out in future sets. Emoh suggested to listen to this in one 45-min sitting, and after doing that myself just now, I would suggest the same. This brings back the value of an album in a time when singles reign king. Enjoy!